Queensland trainers are poised to launch their biggest ever assault on the Grafton July racing carnival, drawn by the record prizemoney of almost $1.4 million over the five meetings. The ever-increasing rate of prizemoney for NSW country meetings compared to the amounts available for comparable meetings in Queensland has been a big lure for trainers from north of the border for the last two years. The number of Queensland-trained starters at TAB meetings on the NSW north coast from Coffs Harbour to the border has spiralled to record numbers, adding greater depth and competition to racing on the Northern Rivers. That will never be more obvious than at the Grafton carnival that starts on Thursday. The total prizemoney for the five meetings is $1.37 million plus bonuses with an emphasis on increased minimum prizemoney for the supporting races. The supporting races on Grafton Cup day (July 12) have risen to a minimum of $40,000 while the lowest prizemoney for supporting races on Ramornie Handicap day (July 11) is $30,000. The minimum prizemoney on the other three days (July 5, July 8 and July 15) is $20,000. With nominations for the Ramornie and Grafton Cup programs not closing until 11am on Thursday the response from Queensland trainers for the first two meetings of the carnival is a positive sign that they will be represented by record numbers on the major days. Nine Queensland trainers, the majority from Brisbane, the Gold Coast and Toowoomba, have accepted with 24 horses for the opening meeting of the carnival on Thursday where the feature races are the Grafton Cup Prelude and the John Carlton Cup. 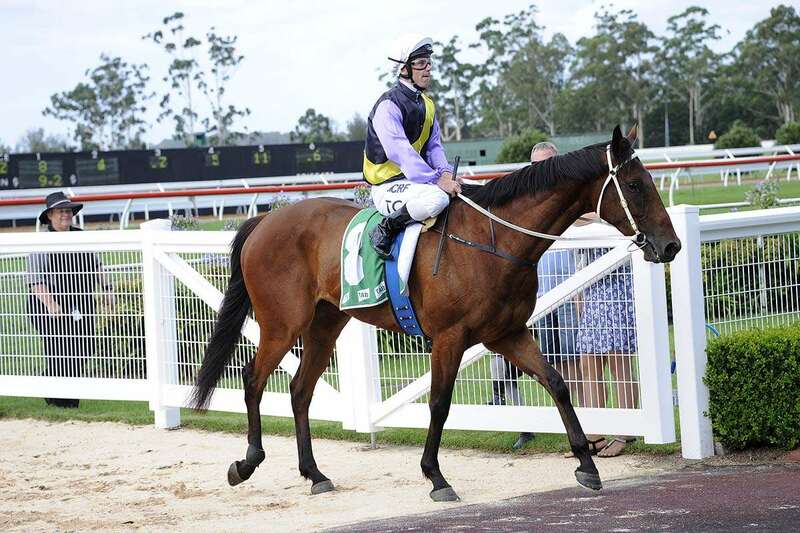 Sunday’s South Grafton Cup meeting has attracted 30 entries from 14 Queensland trainers. The Queenslanders represented by acceptors and entries on the first two days include Tony Gollan, Toby Edmonds, Chris Munce, Danny Bougoure, Steve O’Dea, Bryan and Daniel Guy, Michael Costa, Brian Dais, Ben Ahrens, Marcus Wilson, Stephen Lee, John Smerdon, Chris Meagher, Billy and Dale Healy and David Joice. Trainers from as far afield as Canberra, Goulburn, Kembla Grange, Sydney, Gosford, Wyong, Newcastle, Muswellbrook and Scone are also represented with acceptors and entries for the first two days of the carnival. Sunday’s $50,000 Grafton Toyota South Grafton Cup (1600m) has attracted 18 entries including six from Queensland stables.